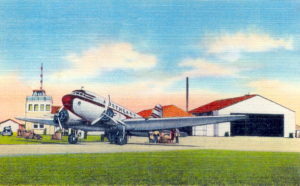 The airport opened n 1928. 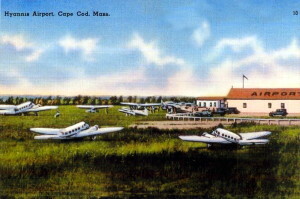 It was expanded and used by the military during World War II. 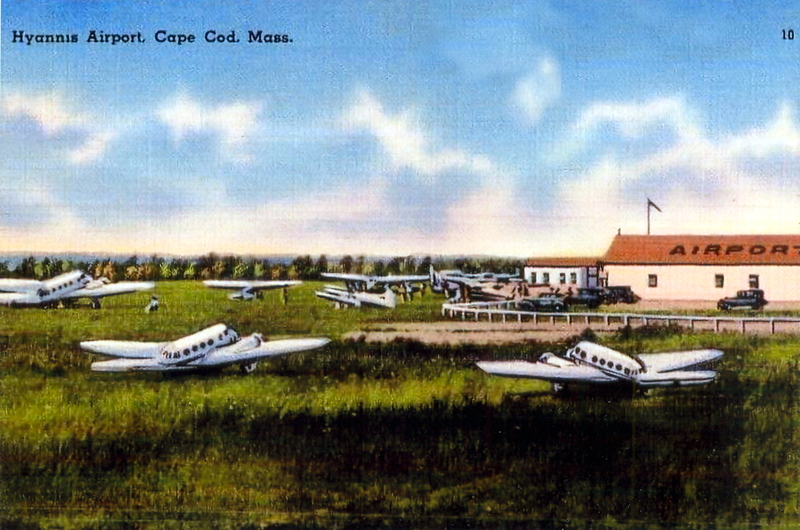 Although located in the town of Hyannis, Massachusetts, today it is known as Barnstable Municipal Airport.